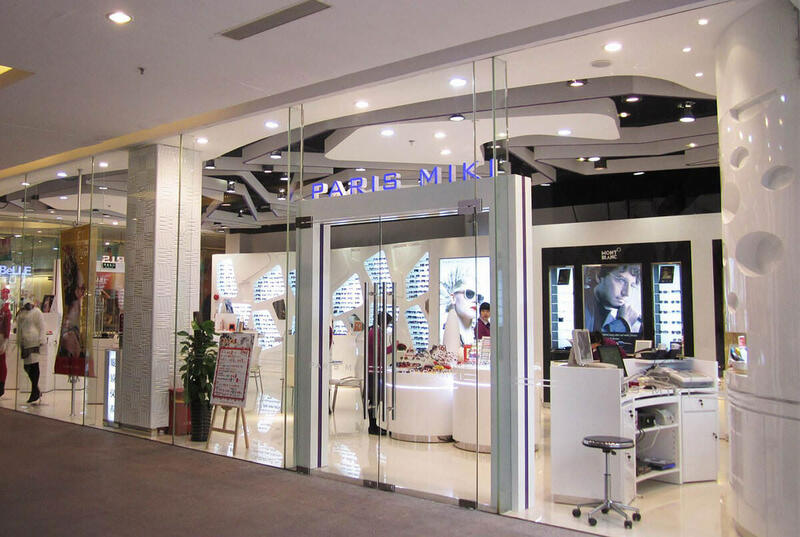 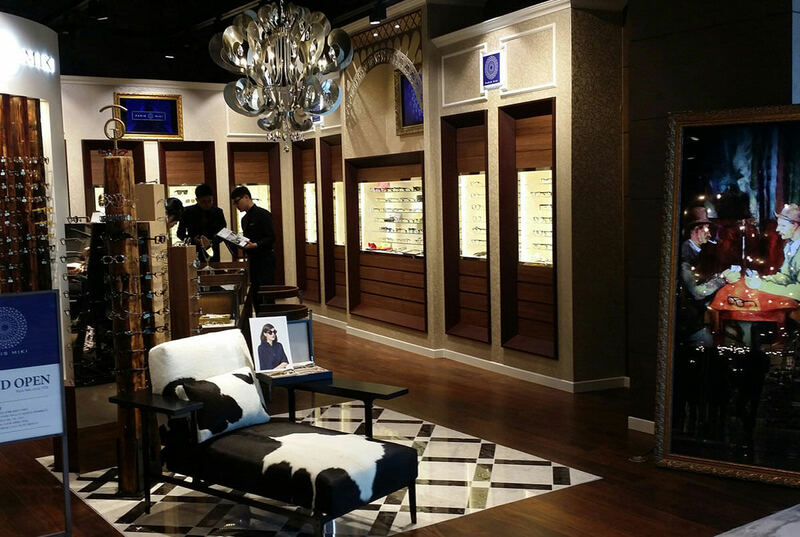 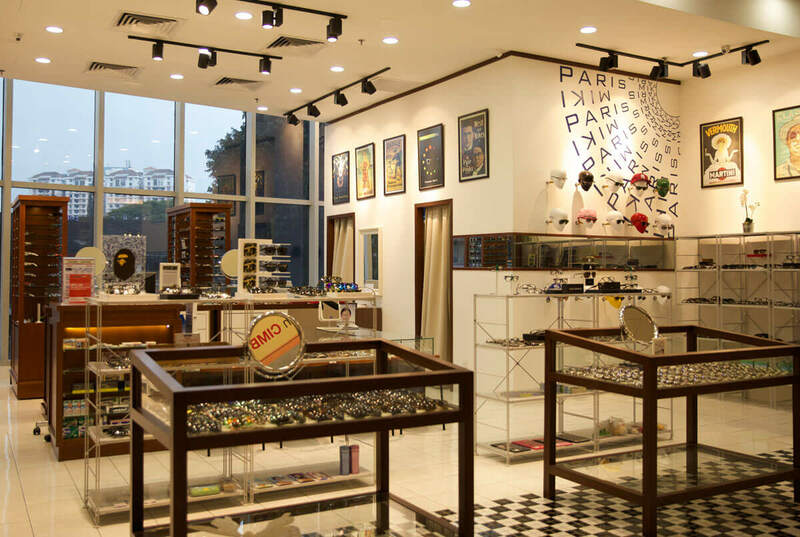 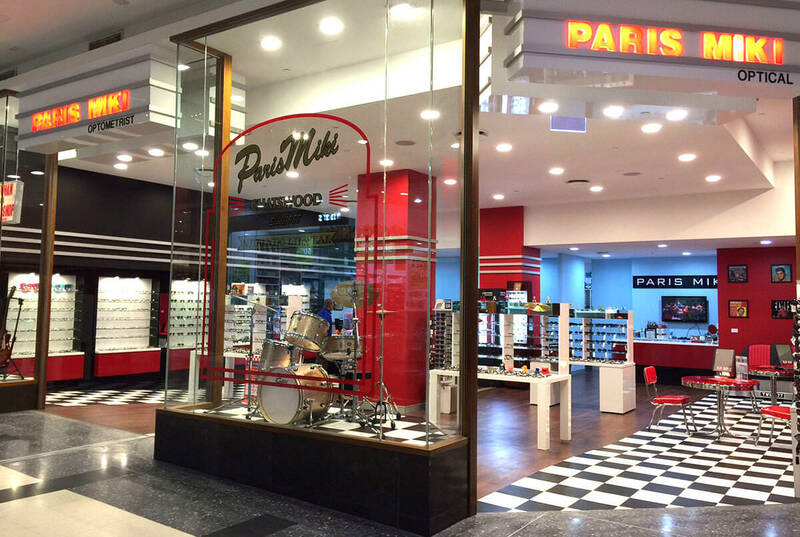 Paris Miki Optical Thailand has provided the best services sincerely from the heart for each of our customers since it was established in 1991. 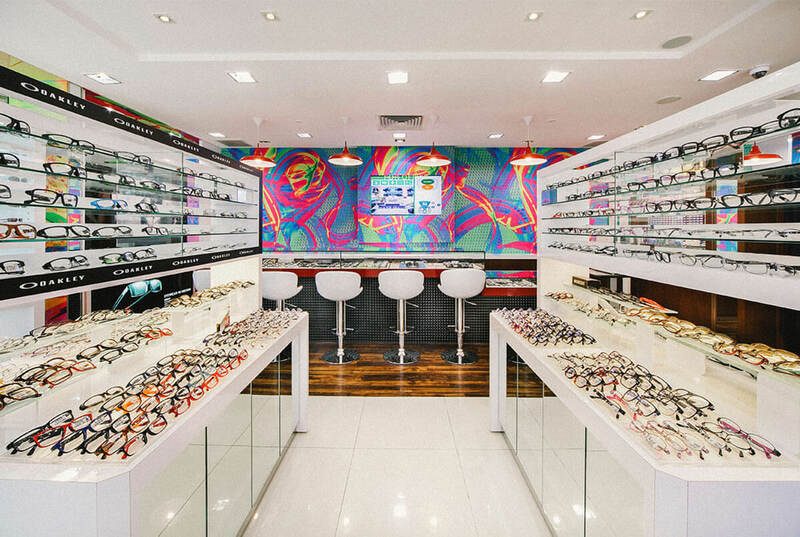 Our qualified and experienced staff are updated with the latest trends in eyewear technology and eye care related issues to provide the best optical advice for everyone. 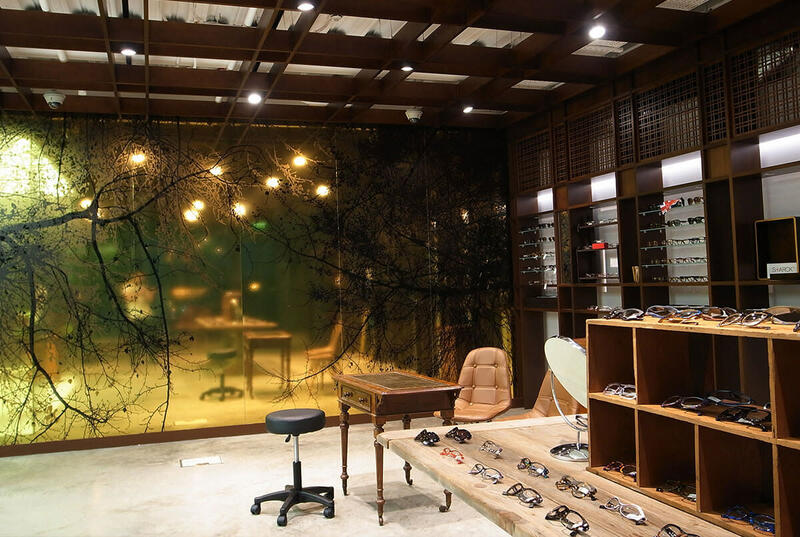 Seikakudo Tokeiten is founded in Himeji City by Yoshio Tane as a retail store engaged in the sales and repairs of clocks, precious metals, and eyewear. 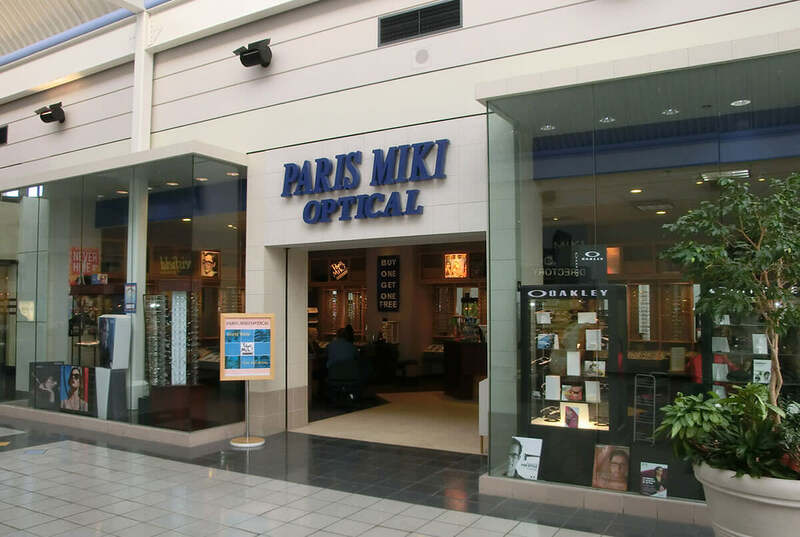 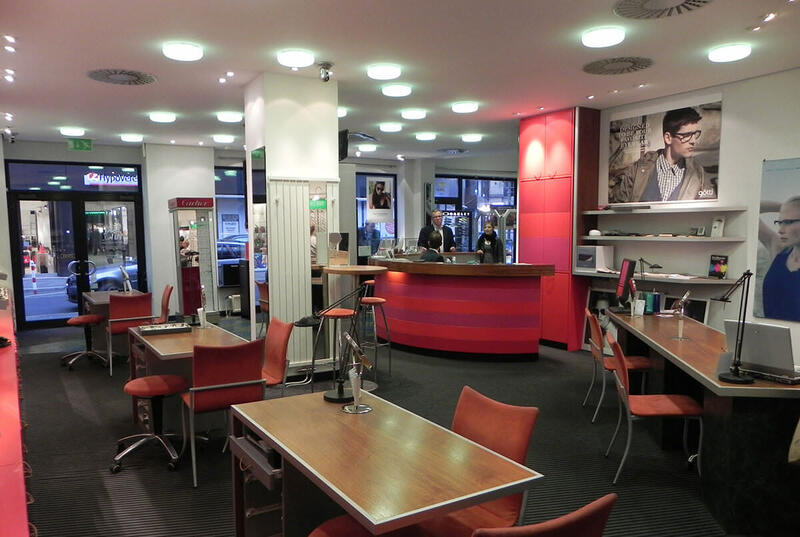 Renamed Miki Optical Inc. Business shifts exclusively to eyewear retailing. 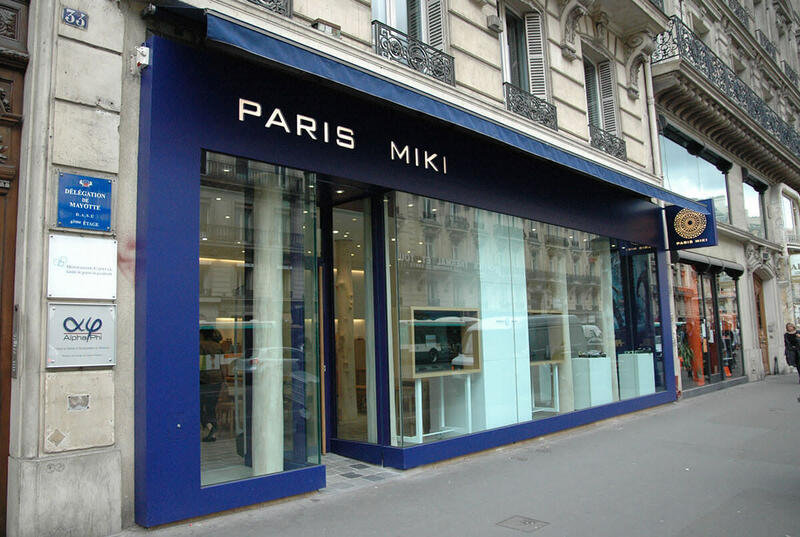 First overseas subsidiary, Paris Miki S.A.R.L, is established in France and the store is opened on Rue de l’Opera in Paris. 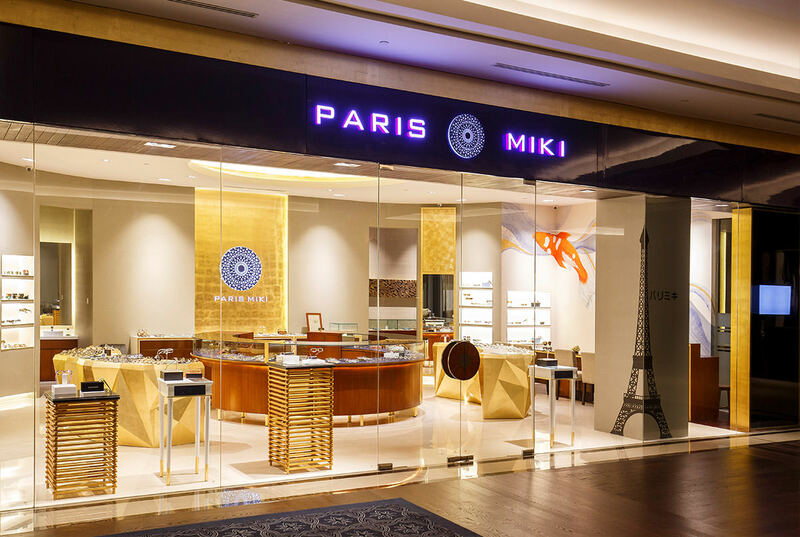 PARIS-MIKI CO., LTD. established in Chuo-ku, Tokyo as a base for the full-fledged opening of stores in eastern Japan. 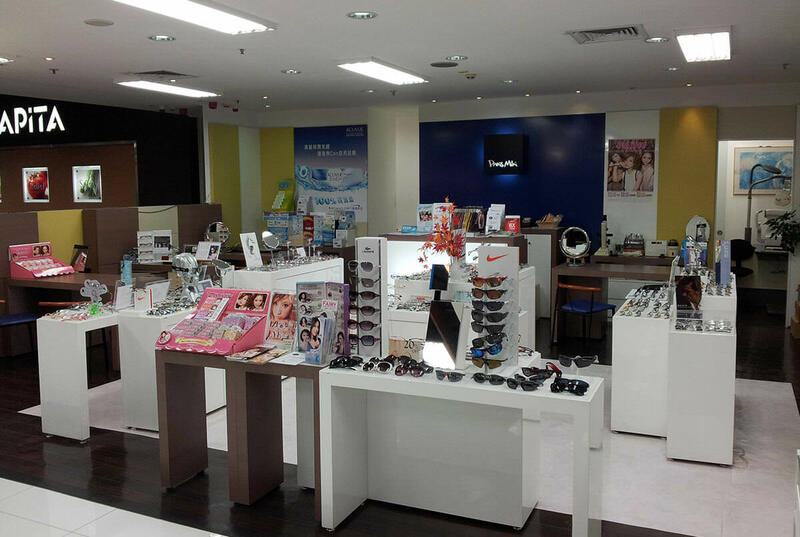 World Optical College (Optical School) is founded. 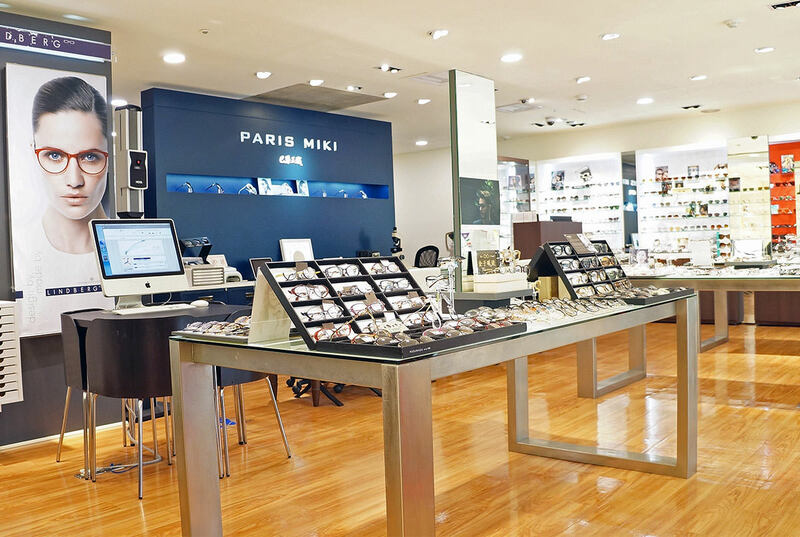 Mikissimes Design System, in which eyewear is designed for individual customers by using computer graphics incorporating artificial intelligence, is introduced in stores in Japan. 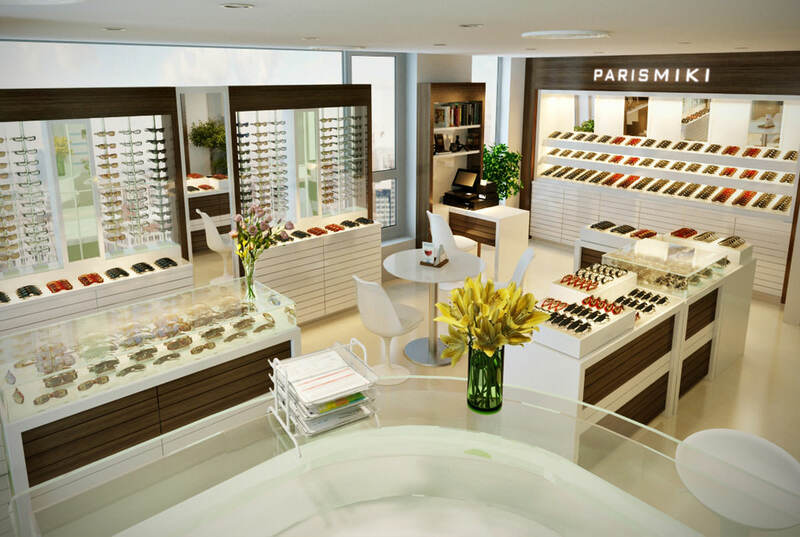 Depending on your face shape, style, and taste, the computer will find the right glasses shape adapted to your morphology. 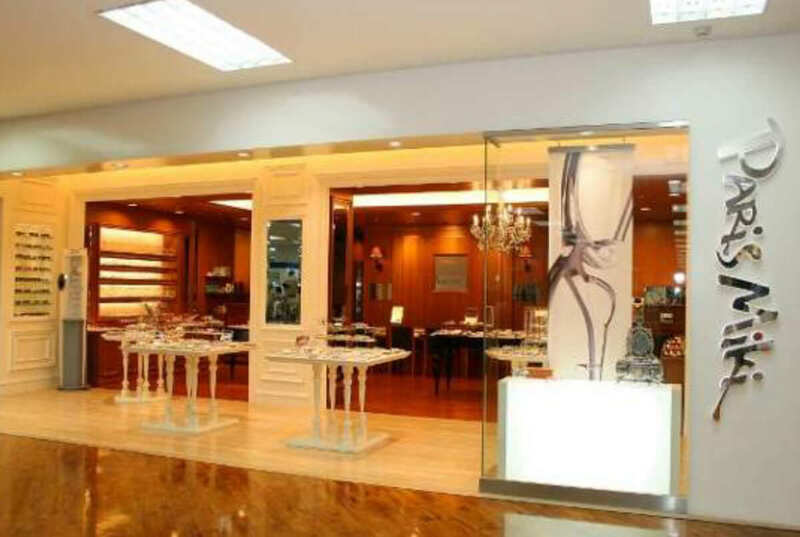 Kimpo-do was incorporated under the umbrella of Miki Holdings. 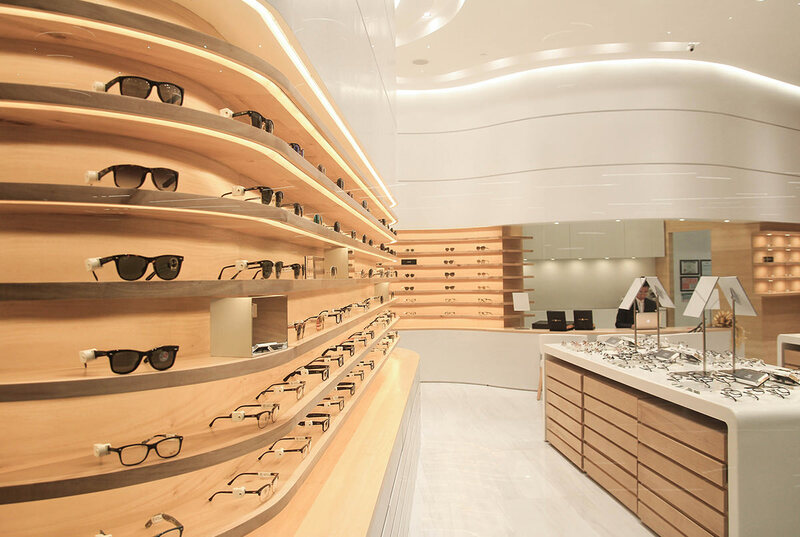 Kimpo-do was originally established in 1887 in Nihombashi, Tokyo. 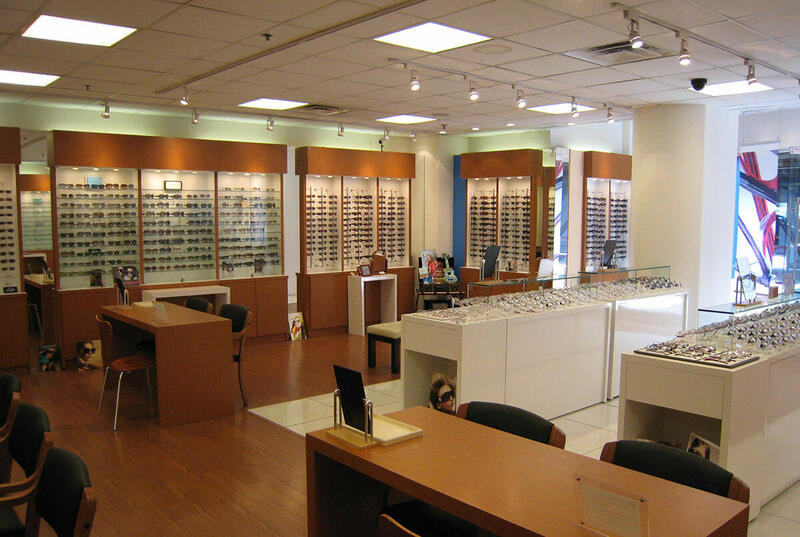 After various changes caused by the war, the corporation began floating as a public company in 1953. 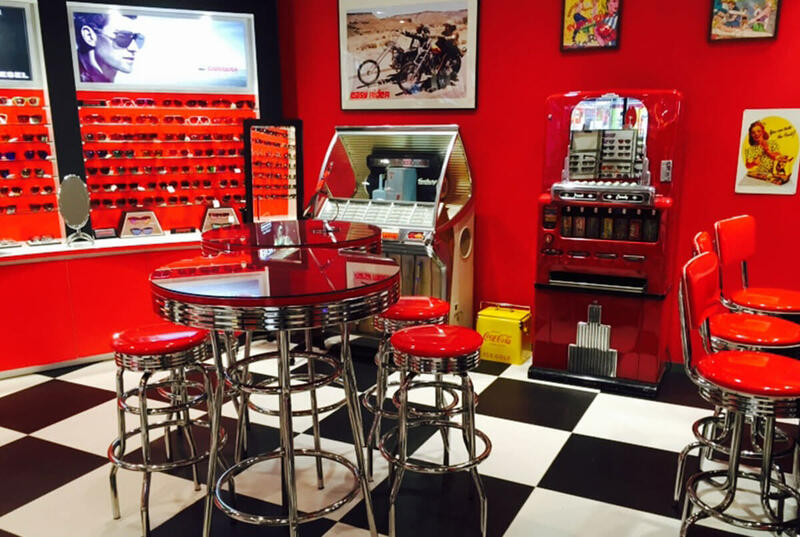 Took over the eyewear production facilities and other assets of Fukui Koki Co., Ltd. and begins an eyewear manufacturing business under a new subsidiary, Create three Co., Ltd.